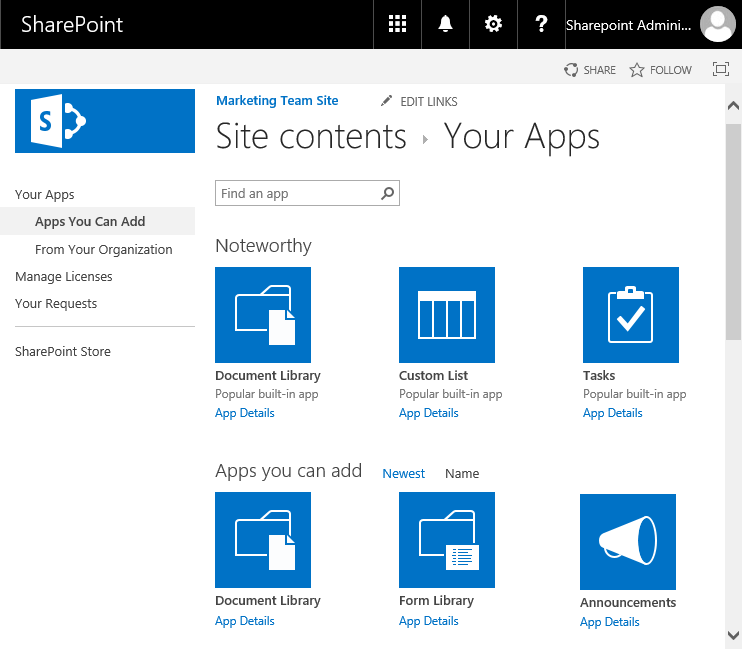 Requirement: Create Announcement List in SharePoint Online. How to Create Announcement list in SharePoint Online? 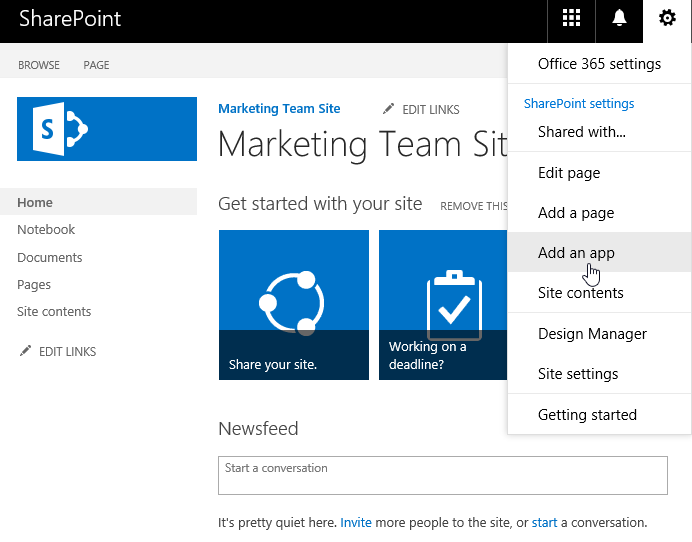 Navigate to the SharePoint Online Site >> Click on Settings Gear >> Select "Add an App"
Provide the name to your announcement list and click on Create. This creates announcement list in SharePoint Online. Announcements lists are typically added to the home page of the sites. Here is the PowerShell CSOM script to create announcement list in SharePoint Online.